Rose McClement is known for being very friendly, approachable, social and talkative extrovert She has mentioned that despite the fact that she is really not too sure if the description of “DIVA” fits her personality profile, she rather fancies it. It kinda humours her diva fantasies. 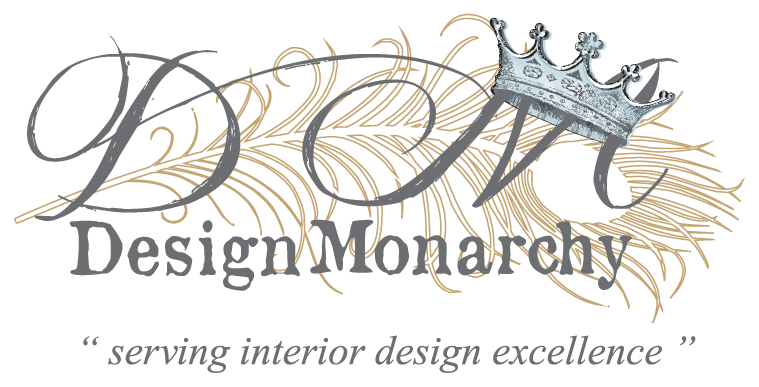 Do you have a design and décor-related question, suggestion or problem for our Décor Diva?